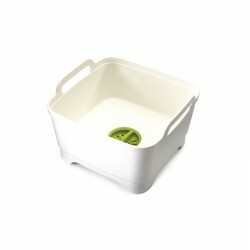 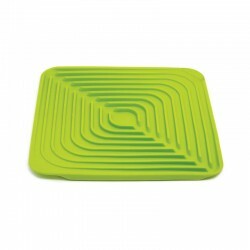 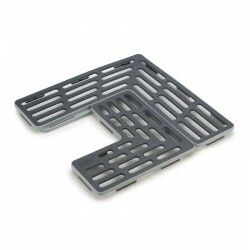 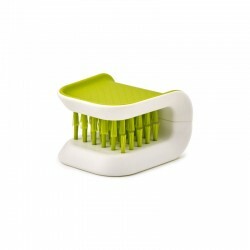 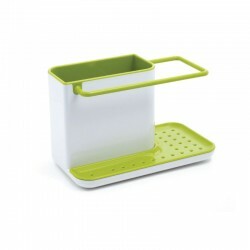 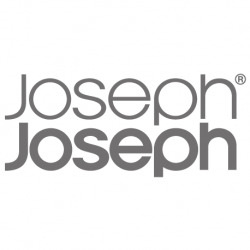 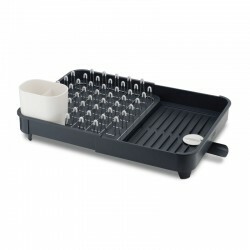 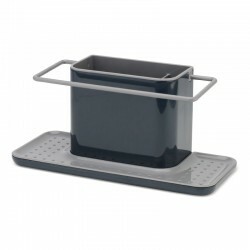 The Joseph Joseph Expandable dish rack is simplistic design at its best. 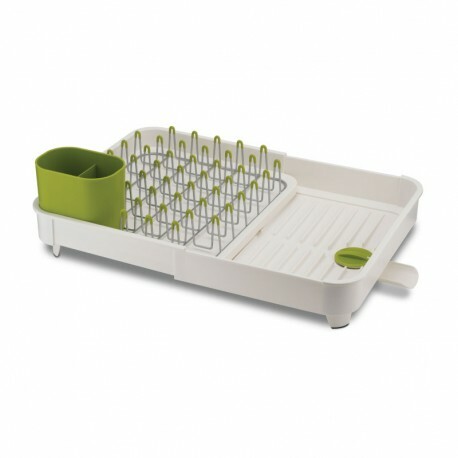 This versatile dish rack allows you to quickly and easily expand your dish drying space, when required it can be extended to almost twice its size to accommodate your washing up. 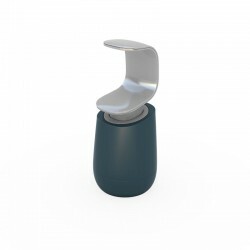 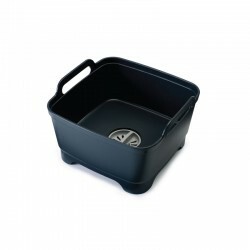 Extend REF: comes with a handy integrated spout to help drain away excess water, but this can be rotated away and closed trapping water inside for draining later. 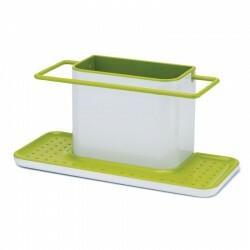 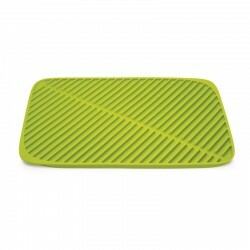 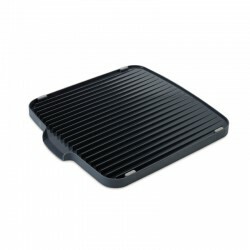 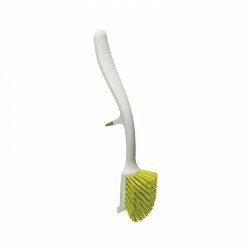 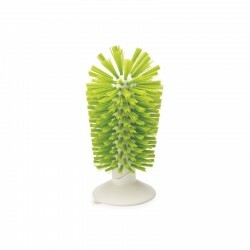 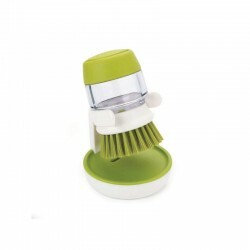 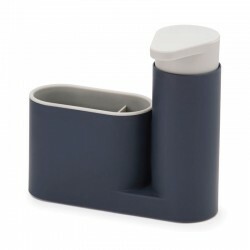 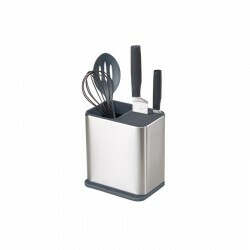 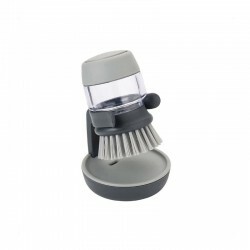 This means that Extend REF: can also be used to create dish drying space almost anywhere. 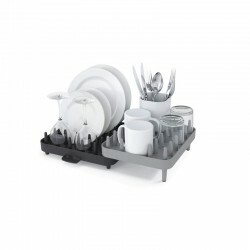 Plated steel prongs and non-scratch tips make it suitable for all types of glassware and crockery, this versatile dishrack can easily be extended to create additional draining space that REF:s perfect for cups and bowls, just slide to extend. 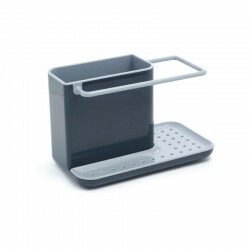 A moveable cutlery drainer allows for flexible use and non-slip feet to ensure that, wherever it REF:s being used, the unit will be secure and stable. 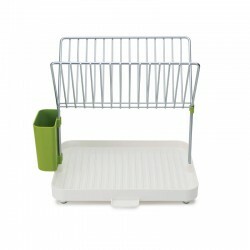 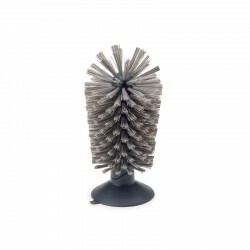 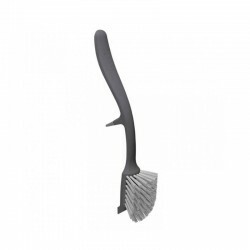 The steel rack can also be removed for easy cleaning.